Our lifelong health and vitality depend on many factors including diet, physical activity, weight management, rest, stress management, exposure to toxins, and inherited genetic predisposition for disease or wellness. While some of these variables are beyond our complete control, breakthrough scientific research is revealing many ways we can influence and even control significant factors of aging and wellness. A long life full of vitality and healthy aging begins with providing your cells with essential nutrients and metabolic factors to help them perform optimally. Lifelong Vitality is also available in VEGAN! 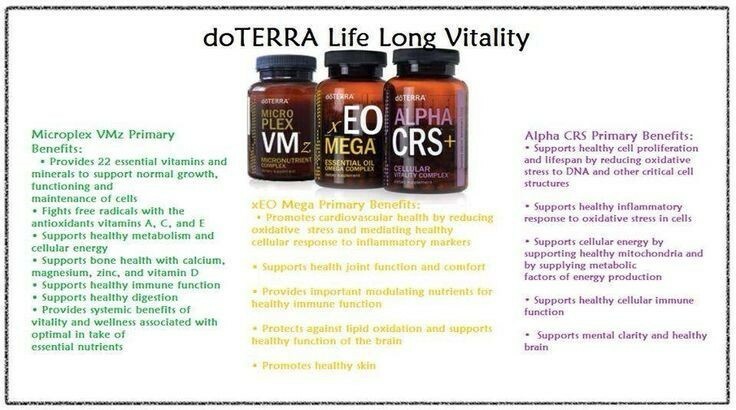 For more information on how you can benefit from this amazing supplement Click Here!